Oculus Rift vs PlayStation VR- Which is a better choice? Oculus Rift and the PlayStation VR review have been pretty outdated and this comparison post should serve as a review to both these VR headsets along with outlining a few major differences between the two. There were comparison posts earlier but they were all on smartphone VR headsets. This post is all about the Oculus Rift vs Sony’s PlayStastion VR and with the recent reduction in the prices of the Rift and the touch, it would be more fun to see which one of these VR headsets are the best. The comparison posts would help you understand which VR headset is better and which one would be the better VR headsets for your requirements. The design of the Rift and the PlayStation VR are completely different from each other and you must be well aware now that these two VR headsets have a completely different set of requirements as well. The PlayStation VR is a console based VR headset and the Oculus Rift is a PC based VR headset. Moving on to their respective designs, both the VR headsets are pretty comfortable and they have to be comfortable since they are meant for people who are seriously interested in gaming and such gamers most of the times go for long hour gaming sessions. I still remember coming back from school and switching on my PC and playing games until dinner. During summer holidays, I used to go full time on gaming sessions and they were fun! I do miss those times. Now, back to the VR headsets and their comfort, both the VR headsets are pretty comfortable for long time usage. They do have a pretty good fit over your head and you can go full on gaming modes with them. However, the designs of both the headsets are pretty different, where the PlayStation VR is more like a plastic gray, black combination and the Oculus Rift is like a dark gray lightweight VR headset. Both the headsets differ in their weights, the Oculus Rift weighs around 470 grams and the PlayStation VR weighs around 610 grams. If there was a winner you wanted to pick when it comes to the comfort and weight and the overall feel of the headset then I would definitely pick the Oculus Rift. Moving on to the resolution, the Oculus Rift has a resolution of 1080 x 1200 for each eye in comparison with the PlayStation VR that has a resolution of 960 x 1080 for each eye which obviously makes the Rift look better but there is another factor worth considering here that the PlayStation VR has an RGB subpixels which smoothen out the images in VR while the Rift has the OLED display. Both the VR headsets have a great display and one beats the other with a few unique features. The refresh rates for Oculus Rift is 90 Hz and for the PlayStation VR, the refresh rates increased to 120 Hz which made it look better than the Rift. However, a refresh rate of 90 Hz is pretty good as well and there are no major changes that you would see in the gaming experience but it is always better to have the best at you side. You can see a few issues with graphics demanding games but since I have not come across anything that could be a major setback in terms of refresh rate in the Oculus Rift but definitely the PlayStation VR is better when it comes to having a smoother gameplay. The field of view which is another important aspect in a VR headset and determines how immersive your experience can get. The Oculus Rift has a field of view of 110 degrees while the PlayStation VR has a field of view of 100 degrees. The larger the FOV, the better is the VR experience and in this case, the Oculus Rift is for the win. The PlayStation VR comes with a PlayStation Camera that would be used for positional tracking. The head movements would be tracked with the help of this camera and you have the Move controllers that would help you have a more immersive experience by letting you interact with the objects in the VR world. The Move Controller will be tracked by the PlayStation camera as well. You get a bundle of the PlayStation VR, Move controllers and the PlayStation Camera which means that the bundle is all you need to get started with a PlayStation VR headset. Oh yes, another important thing that you need is a PS4/ PS4 pro. Moving on to the Rift boy, the Oculus Rift comes with the Oculus Touch controllers and has the tracking done via a sensor that comes included in the box with the VR headset. The Oculus Rift developers will be introducing room scale tracking as well so there is more to this VR headset than the PlayStation VR. 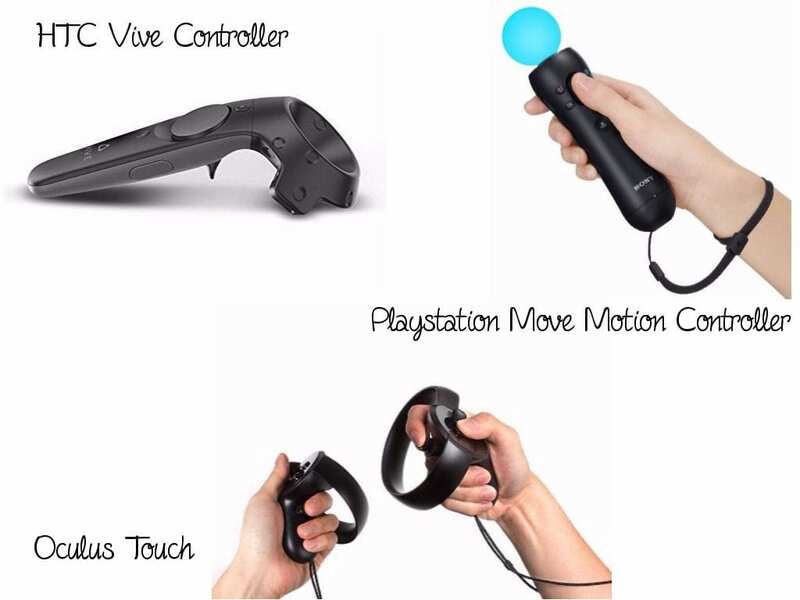 The Touch controllers of the Oculus Rift is by far the best controllers that we have seen on any VR headset. They are pretty comfortable and it feels like they are custom made for the shape of your hands. 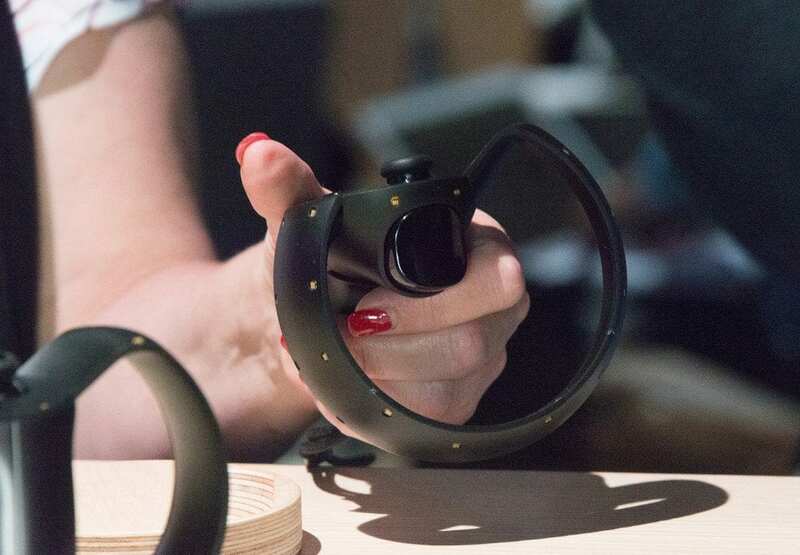 It is extremely comfortable and can track the movements of your fingers which is pretty impressive for the touch controller of any VR headset. As you can see that they have dropped down the graphics card specs from the time when Oculus was released last year. Now, more laptops and PC’s are affordable and they are VR ready. You can easily get a VR ready laptop with a budget of around $1000. The PlayStation VR has a hell lot of games that are out, there were 50 titles that were announced when the VR headset was released and there are still more to come. There were a few interesting titles like the Batman: Arkham VR, EVE: Valkyrie and Rez: Infinite that did make the headset look promising. There is a post on the top 10 games on the PlayStation VR that you must play so do check them out. The PlayStation VR has an impressive gameplay and the best part about the two VR headsets is that they have slightly different titles. The Vive and the Oculus Rift pretty much end up with having the same titles(not exactly the same but most of them) but you do find a few different titles in the PlayStation VR and that is interesting. The Oculus Rift, on the other hand, was released earlier than the PlayStation VR and is brimming with various titles that are for both PC and the Rift. The Oculus Rift definitely has more titles and games to own in comparison with the PlayStation VR. Although the PlayStation VR is trying to keep up with new titles like the Farpoint and ROM: Extraction, there would be a lot of catching up to do. The cost of the Oculus Rift bundle comes at about the same as the PSVR bundle especially after the drop of the prices of the Rift and the Touch controllers (and we needed a Zenimax case for that to happen). The Initial price of the Oculus Rift consumer version was $599 and the touch controllers were about $199. But with the drop in the prices, the Oculus Rift and the touch controllers now cost $499 and $99 respectively. The PSVR headset costs about $399 and that along with the Move controllers and the PlayStation camera would cost you around $500 which creates a difference of about $100 when compared to the cost of the Rift bundle with the Touch controllers. Moving on to which among the two is the better deal then I must say that I would definitely go for the Oculus Rift. Does it depend on the consumer but how? 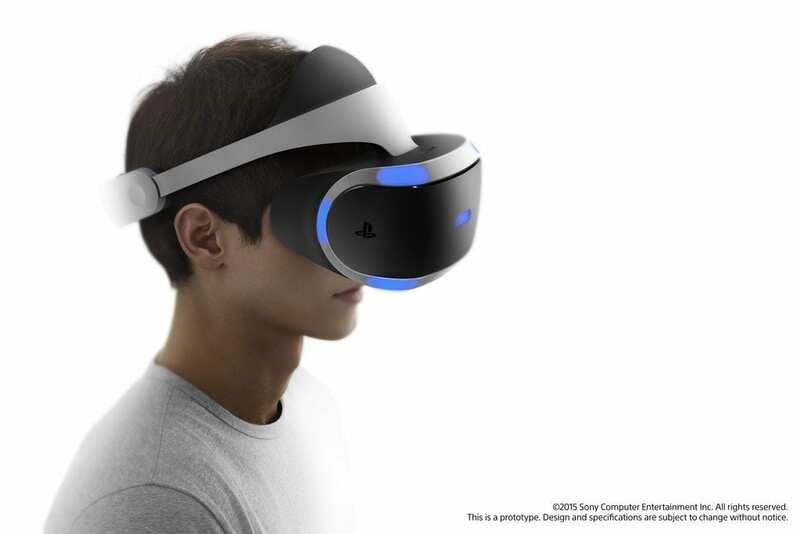 If you have a Playstation console and do not have a powerful PC or gaming laptop with the required specifications then you should definitely go for the PlayStation VR headset. 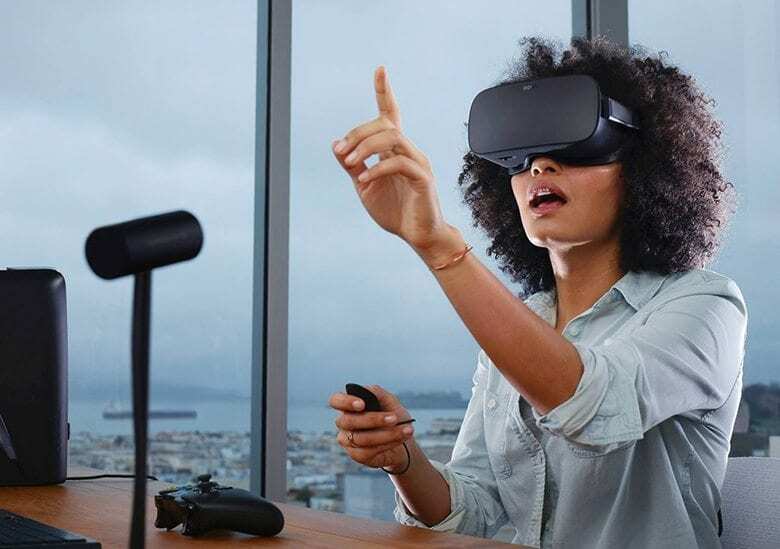 But if you have the required PC or gaming laptop specs which are needed for the Rift then you can definitely go for the Oculus Rift. If you love the Oculus Rift way too much and are willing to shell out some extra $1000 on getting a gaming laptop that would be compatible with the Oculus Rift then you can go ahead and check out one the gaming laptops that I have suggested and are VR ready in this post. If you are a person who has a powerful PC with the specifications needed to run the Oculus Rift and the PS4 then go for the Oculus Rift because overall the Oculus Rift is much more promising and slightly better in most of the features as compared to the PlayStation VR! If you have any further questions leave them in the comment section below!